Former Ravensdale and The House managing director John Edwards died aged 66 on Friday 3 July. Edwards entered the post industry as head of post production in 1979 with TV facilities firm Trilion, which had been formed by Barry Sheffield. At the time it was widely regarded as the leading TV operation in Soho with post, studios and an outside broadcast operation. With the arrival of Channel 4 in 1982, the independent post production industry began to flourish and Edwards moved to Thorn EMI Television which was developing productions for the independent television market and the growing video market. In 1986, he was appointed managing director of Dean Street TV post house Ravensdale, which later became known as London Post. 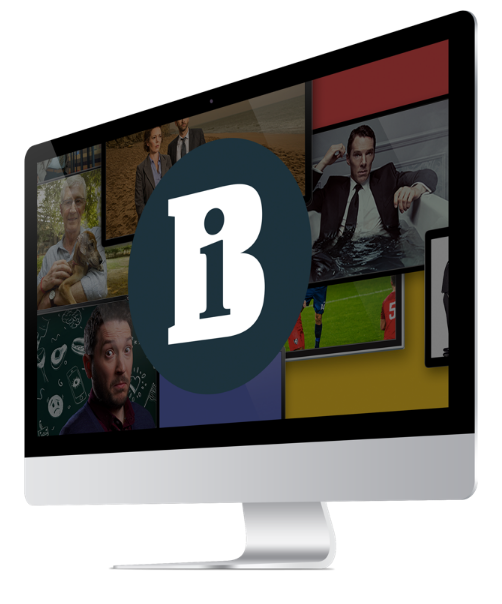 He held the position of managing director for over eight years, during which time he worked with award-winning editor Bill Ogden and graphics artist Gus Henry mainly on programmes for Channel 4, pop promos and commercials. He subsequently worked for Saatchi and Saatchi, running its television company Triangle before taking on the role of managing director of Barnes Trust Media high-end post company The House. He was also Barnes Trust Media group head of post-production, a role which included Teddington Studios and Dean Street Post. Most recently he was the managing director of Soho Media Finance, where he helped post houses with finance and business solutions. Edwards had recently moved back down to the Forest of Dean. He is survived by wife Deirdre, son Jamie and daughter Rebecca and his grandchildren. I have known John for almost 50 years. We met whilst working in the Ribena factory in Coleford, in the Forest of Dean. We were both students. I came from East Dean, he came from West Dean. We drank a lot of Ribena. We both moved to London in search of fame and fortune and both got involved in the TV industry. My route in was via the theatre: The National Theatre and The Young Vic. John’s was via publisher Haymarket, the Creative Handbook and then post facility Trillion. We both ended up living in Kew, in west London and our wives became great friends too. He was a great rugby fan and a keen supporter of Harlequins. John spent 35 years in an industry he loved; he had many friends and was admired by the people he worked with. He was part of the post pack, and was always at NAB, IBC, the Production Show and MIPTV. With his death we have lost a good friend and a good man. He was great company, he always had time to be helpful and he leaves behind a talented and resourceful family.